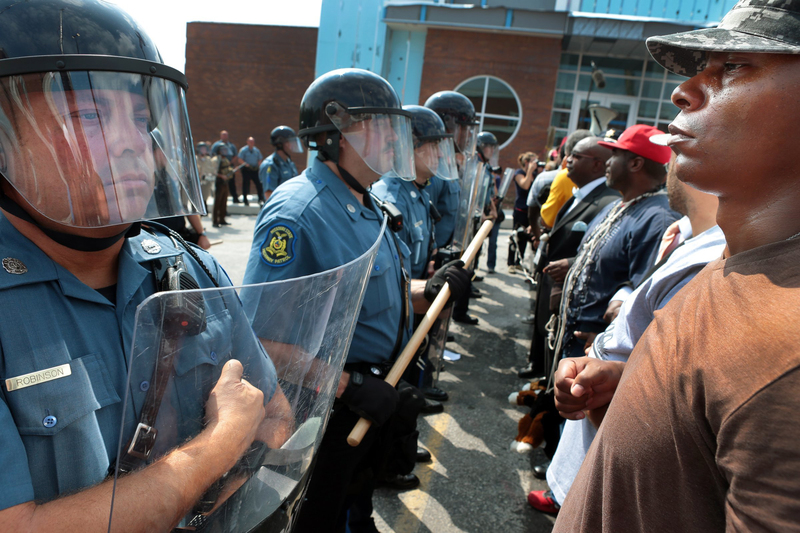 IS THE ‘FERGUSON EFFECT’ REAL? However, an Op-Ed in the Times also published last weekend argued that the real Ferguson Effect is something else: it’s not that scrutiny of police makes cops more hesitant to enforce the law; rather, publicizing police brutality makes people, especially black people, less trusting of law enforcement and thus less likely to call 911. Research that shows that areas with high levels of mistrust in police have higher crime rates would seem to back this up.